Refraction bends light so that it does not travel in a straight line. Normally atmospheric refraction bends light downward, and we see the ships that would have been unseen without refraction. But under special circumstances, the reverse can happen. 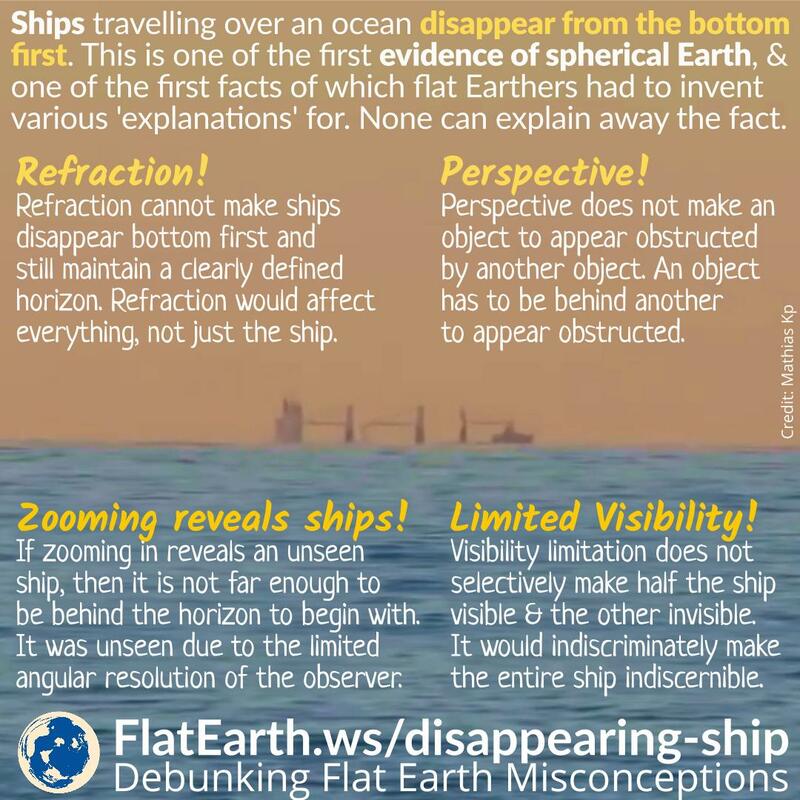 However, it would not make half a ship disappear in half while maintaining a clearly defined horizon. Perspective makes a more distant object to appear smaller. But it would never hide one half of the ship. A ship has to be behind another object to appear obstructed. Zooming can reveal a ship that was previously unseen. 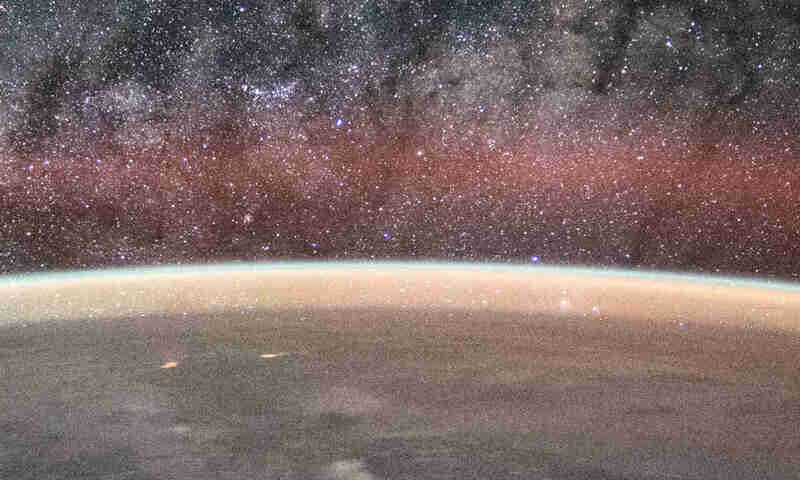 If we can do that, then the ship is not far enough to be behind Earth’s curvature. It was hidden due to the angular limitation of the observer. Zooming-in improved the observer’s angular resolution. Visibility limitation does not selectively make half the ship visible and the other invisible. It would indiscriminately make a vessel beyond the visibility range entirely indiscernible.